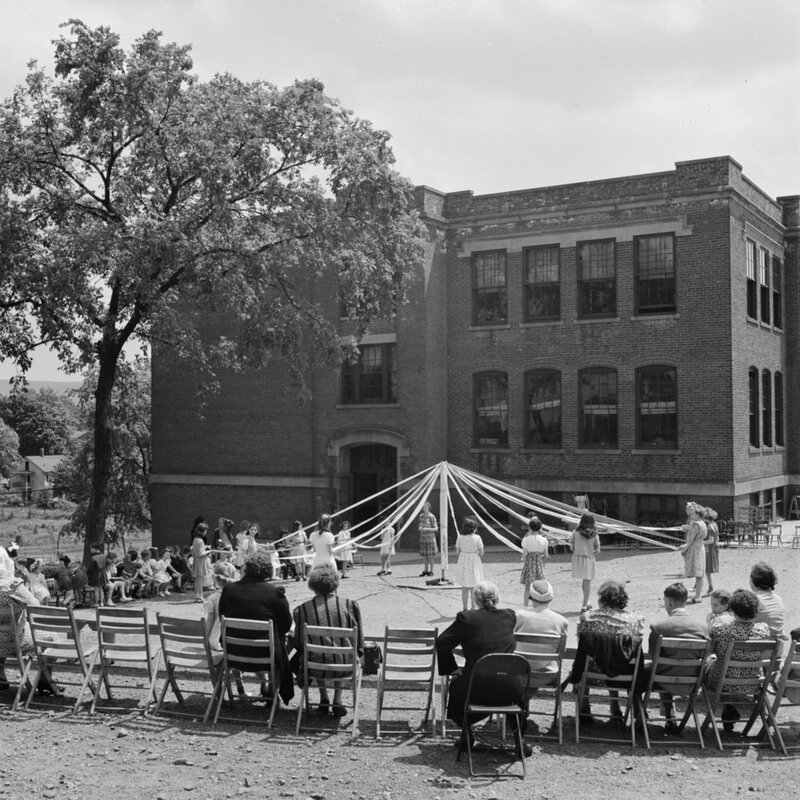 Another view of the students at Southington’s Beecher Street School, taken in May 1942. Image courtesy of the Library of Congress, FSA-OWI Collection. Assuming it is the same person, Philip D’Agostino was about 13 years old at the time. He was a local baseball star who turned down a minor league contract for the Brooklyn Dodgers and later served in the U.S. Army during the Korean War. Much later on, he served as Southington’s police chief from 1983 until 1991, and he died in 2008 at the age of 78. 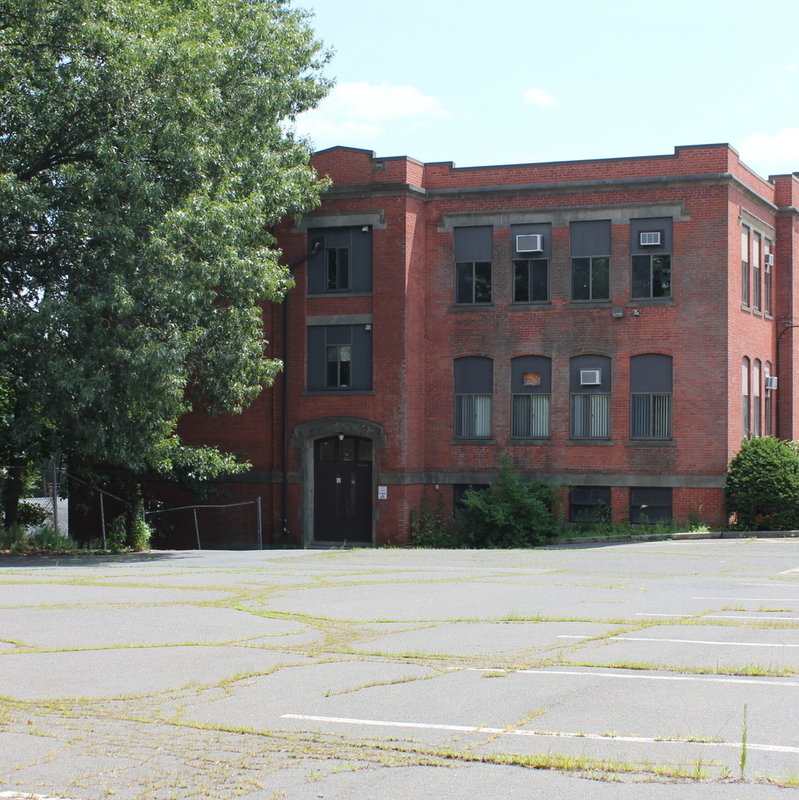 The school building is still standing today; it was last used as the school department offices, and although now vacant it is planned to be redeveloped into apartment units.